Based on 20 customers reviews. 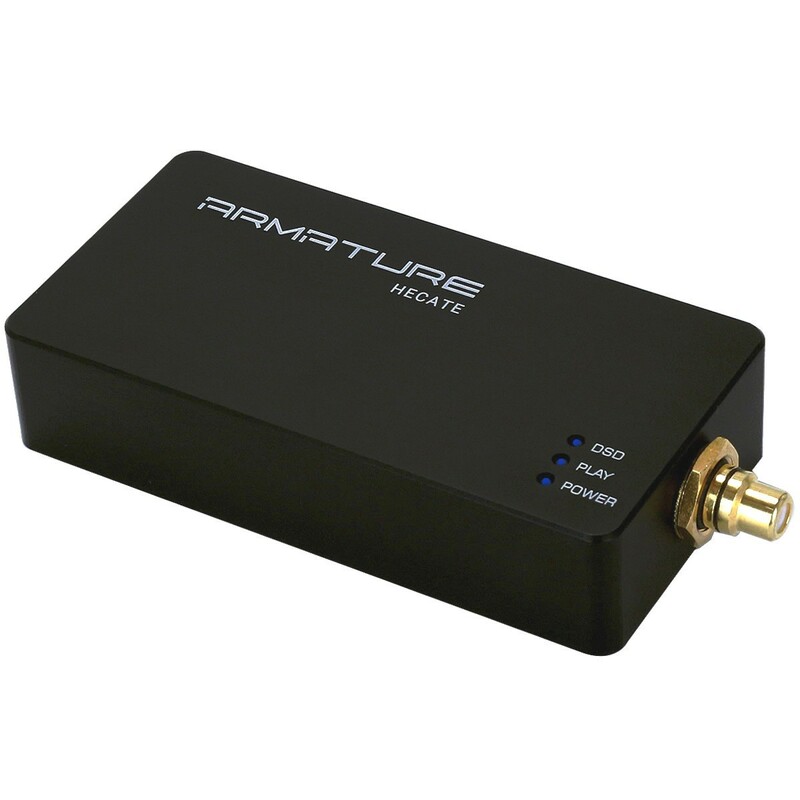 The Hecate Xmos Xcore 208 Asynchronous USB / SPDIF Frame features the latest in high-resolution digital technology. This interface includes dual isolation galvanic isolation with 2x4 channels, guaranteeing the 1000 MIPS of computing capacity of the new processor XMOS Xcore 208, that is twice the capacity of the XMOS U8 older generation. 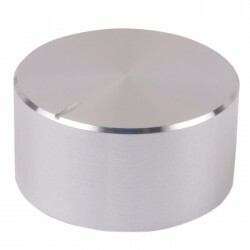 Thehas design quality of USB interface Armature Hecate uses the best electronic components. 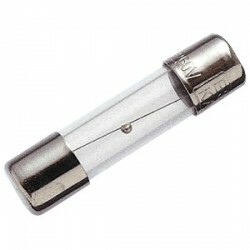 You can certainly say that you are in the company of one of the best USB interfaces on the market. The original Xilink integrated processor which lowers the fully programmed output jitter allows very high resolution decoding on a 4-layer printed circuit board. Thelliance of the high-transfer galvanic bridge, the two Crystek low-noise phase oscillators provides analytical capability, enhanced readability for any quality 24 / 32bit DAC. 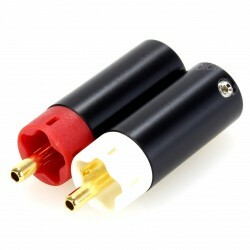 Here is a USB / SPDIF interface that will renew your musical experience. 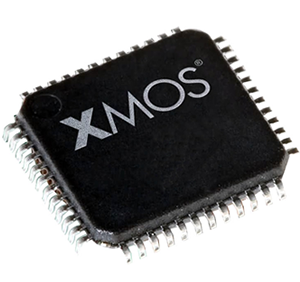 This state-of-the-art XMOS processor has 4 times the computing power of the old XMOS U8. The result: Greater definition combined with a very low jitter. XMOS Chips are a reference in this field and recognized time and again by the audiophile world. 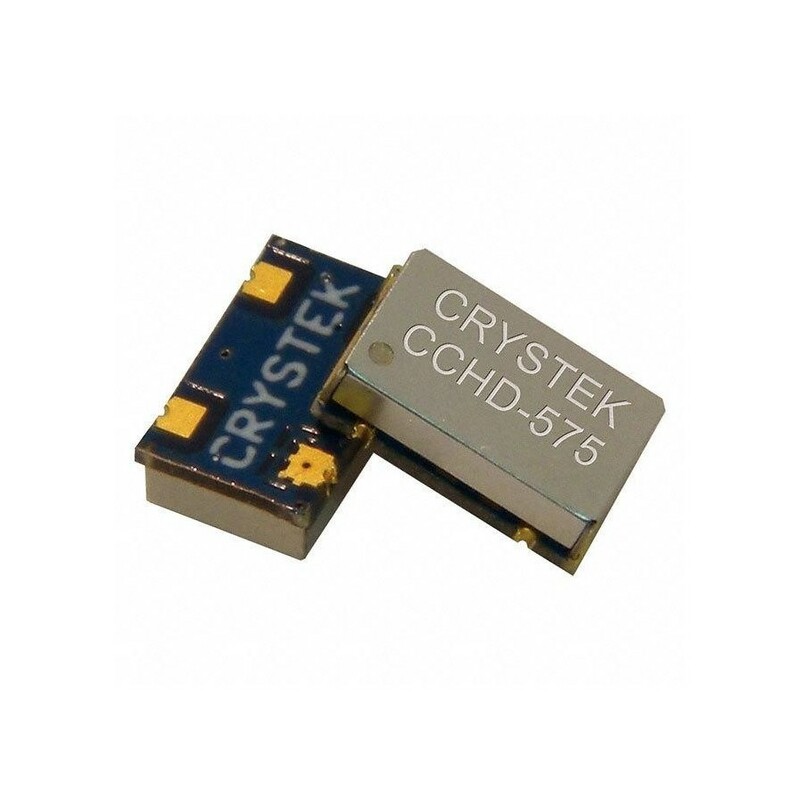 The Crystek CCHD-575-25 22.57Mhz (multiple of 44.1Khz) and 24.57Mhz (multiple of 48khz) oscillators ensures a very low jitter rate and increased accuracy. 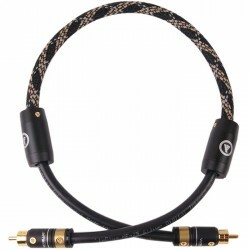 The result is immediately audible with a very high definition without tension, a respect of the timbres wellabove the concurrent USB interfaces. The combination of the high-transfer galvanic bridge and the two low phase noise Crystek oscillators provides analytical capability and enhanced legibility for any high-quality 24 / 32bit DAC. 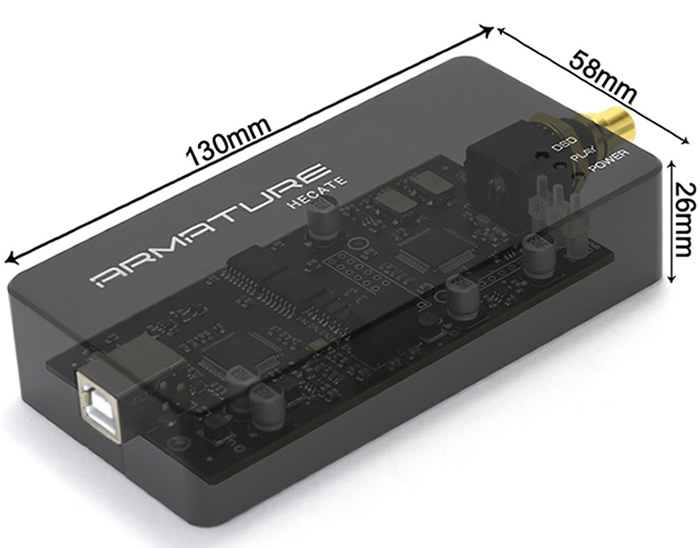 Here is a USB / SPDIF interface that will renew your musical experience. An excellent product, the sound quality is much higher than the usb to spdif converter I was using before. Highly recommended. 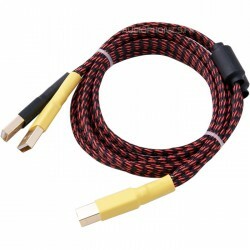 justement tres sensible a la qualité du cable,essayé en otg avec mon smartphone,le son change sensiblement en fonction des adaptateurs et cables utilisés,donc des depenses sup pour trouver le saint graaal!!!! 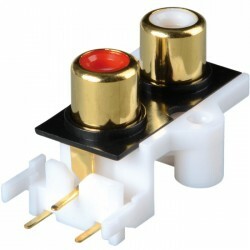 N'ayant pas le budget pour changer de dac, je me suis tourné vers cet interface. Je ne regrette pas car l'amélioration est audible et ce dès les bas niveaux sonores. On gagne en précision et en détails. 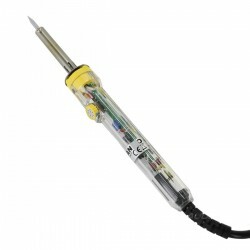 Un upgrade qui me permet de profiter de mon dac encore un peu. J'utilise un MacBook pro, cable USB wireworld rouge, l'hecate, spdif canare, dac arcam irdac, atoll in100se, monitor audio silver 6. Je recommande ce produit. Je lis que certains utilisent une alimentation externe mais je ne vois pas de prise et il n'y a qu'une interface USB, comment procédez-vous?